As you may remember, last year Bikanta took home first place in the Business Plan Competition of the Boomer Silicon Valley Venture Summit, with a prize of $10,000. 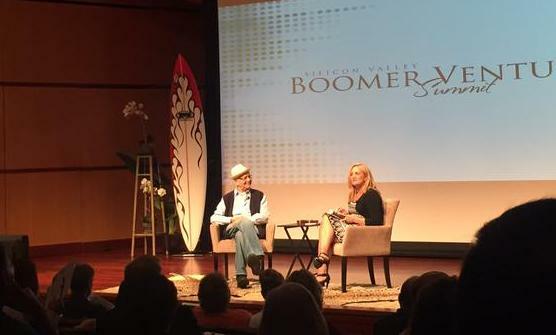 This event attracts entrepreneurs, venture capitalists, and thinkers that address the demands of America’s generation of 78 million boomers. This year, Bikanta Founder and CEO Ambika Bumb will be returning to the Boomer Venture Summit on June 30th. Along with Petplan CEO Natasha Ashton, she will present on “Lessons Learned in Building a Business.” In addition to speaking about the impact of last year’s summit on their trajectory, Ambika will address lessons learned over Bikanta’s growth in the past year. The lineup of speakers this year is impressive, including Uber, AirBnB, and an exciting live interview of legend Norman Lear.